Exhibition In Formation 7 Hello From Pleiadians. We post this channeling by Gabriel RL received on 13th January 2017 from his website Sementes des Estrellas. It’s with great joy we wish such a lot of happiness, in this moment, and forever. 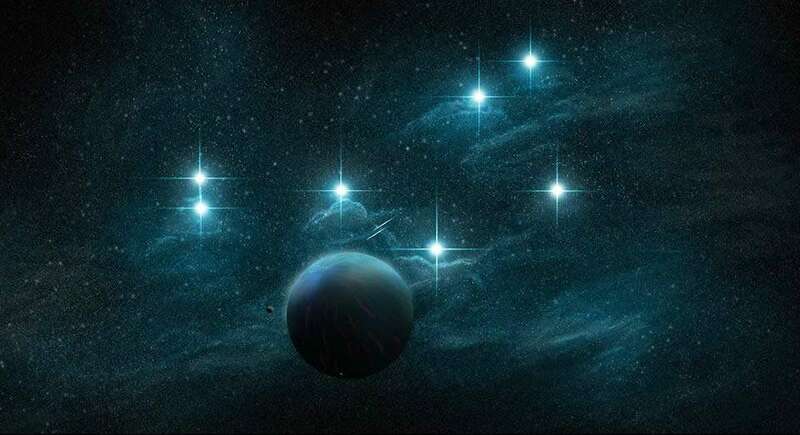 You start seeing most frequently our presence in your skies, giving you signals that the expected times are in range. We always guarantee, by these exhibitions, we are here and ready for the contact with our surface Family. We are preparing a great exhibition in several regions of Earth to say you hello. Also in this case, we want to give a signal, to people don’t want our presence, that it’s there and it will always be constant, especially now when the human collective consciousness is awakening at its higher level. People don’t want our presence, and try to suppress, as they can, the evidences we are here, but we’ll become more and more visible like a sort of testimony in front of you, beloved Family. More and more people see us in your skies and they are spreading the news we are really here, radiating through our hearts. We send you, from our ships, signs of our Love and true desire to embrace you as brothers who always went with you along your path, for eons. Also we do confirm, we are giving clear signs of our presence to a very dear soul who certainly knows we are talking about her, in this exact moment. We reinforce our energy and we are sure to give it to you by our exhibitions and it will be showed for your happiness, in front of our bright signs in your skies. We are here, and as proof of it, look at us, give us a signal and we’ll radiate flashing lights from our ships responding to you: hello. 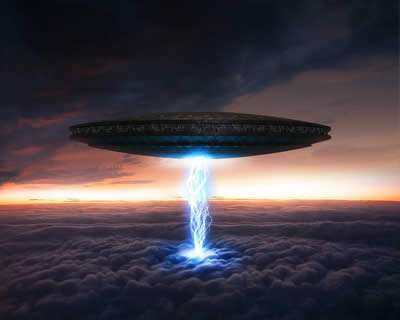 We’ll soon fly in Formation 7 and, once more, this will be our signal that we are really talking to you, not only with this nice channeler lad, always helpful to spread our messages, but to everyone opened to receive and reflect it to Earth’s people. It will come a time when such messages will be not needed anymore, because everyone on Earth will be in direct contact with us and they’ll know what we transmit. As you know, all beings are, for their nature, channellers and messengers of Creator Source’s words. It’s with a great joy we do express Love and Fondness to our Family on Earth and we leave here, in this short message, another sign of our massive arrival in front of humanity’s eyes will be not delayed any longer. We wish to let you know that it’s since a very long time that we are present among you, even walking among you, but the day is coming and we’ll not hide our mother ships anymore, neither hiding ourselves while walking among you. Not because of you, but because of those brothers who still perceive us like a threat. This idea of threat is decreasing more and more every day, because your Love and your Faith in knowing we come in peace guarantees that we can move closer and closer to you and, irradiate from our ships, and break down the negativness around Planet Earth, which support the fear of our presence into someone . 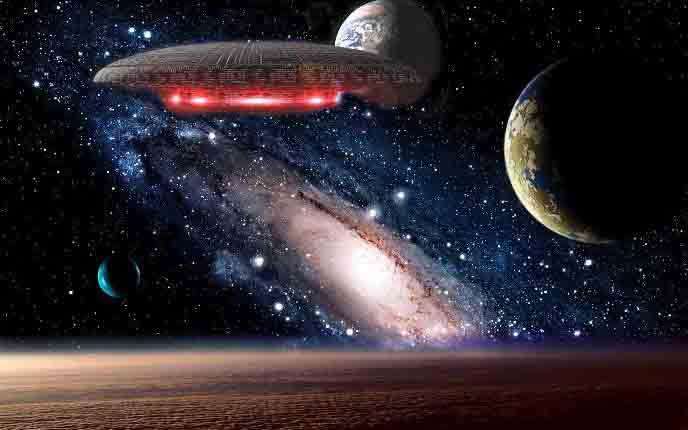 Many of you are receiving news from several reliable sources about a plasmatic being who is attempting to keep negativity on the Planet.Dear Family, the time for this brother to keep full control on human race and part of the Galaxy is over now. We, the Pleiadians, and other many groups, are working to get the enlightenment of this plasmatic force. And you have to know that the majority of it has significantly decreased its control. This year, starting into your specific calendar, we will give you more informations about everything we told you before. As we said, we’ll give to you more signs about our presence and they’ll be so clear that neither the most skeptical brothers would be able to deny them. It’s the comeback to the old time, my dears! The time where we could land on your Earth and interact with you. We are taking back the time of enlightened Atlantis and Lemuria. It’s not by chance that many of you were in direct contact with us during this ancient times and those ones are now coming back to anchor the New Atlantis and Lemuria. This time without any chance to be dominated by the Dark Forces thanks to what that you have learned, you came back as Masters and you’ll not fall into the traps of the old times again. The Ascended Masters, who ensured the Light on the Planet, are anxious to interact with you and, as in the past, give to you teachings and secrets, kept hidden by the Dark Forces for a long time. Now you are able to assimilate these ancient millennial teachings and, absorbing these magics, use them to reset the planet. Many of you also remember to have secrets and powers unimaginable for human mind.Through your opening and expansion of the consciousness, you’ll be able to recover these capabilities. Some people started to access to a lot of informations and guarded secrets, and many of them are driven to specific physical regions, where gates and doorways to sacred spaces of your Earth are located. Crystal Cities and no-time spaces (sites without time) are waiting for your visit. My dears, these are wonderful moments and we are very happy to share a bit of our joy with you. Now we are in a ship with a crew of 7. I’m Lunia with my friends Avor, Lucar, Commander Ashor, Avilar, Adonis e Phanila. We parked our hidden ship at 1094 feet upon this young man. Then we’ll move to the area you know as Mount Shasta. Once again, we leave our Love and Fondness and our immeasurable respect for all that you’ve done on the surface. 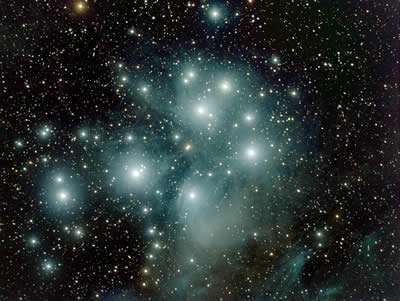 We are the Pleiadians, your Family. I always wake up wonderfully... then I distort myself meeting the others. Thankful for posting this hello. It is akin to reading a love letter from long lost relations, kept apart through time and space. Now, hope against hope, the thing so long wished for and dreamed about is on the event horizon. So close and yet so far, when each day in the prison seems to last an eternity. We miss you so, star brothers and sisters. I so welcome your arrival. It is lonely here with so many in deep slumber, even as the Event looms close. Thank you for remembering us, and helping us return to Light.